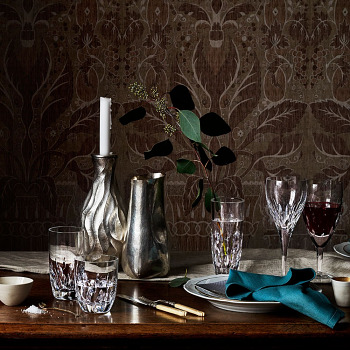 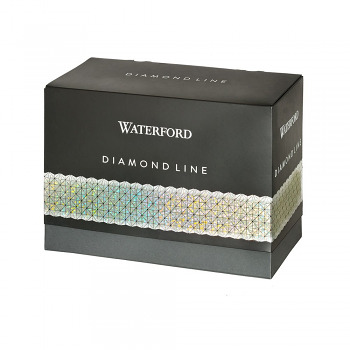 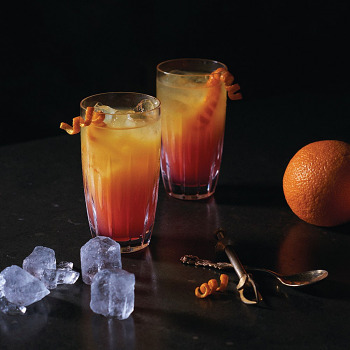 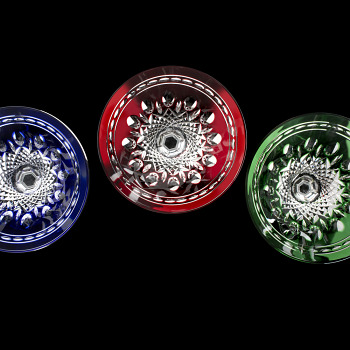 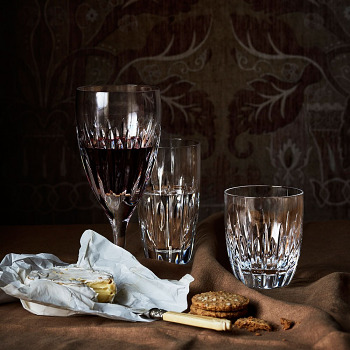 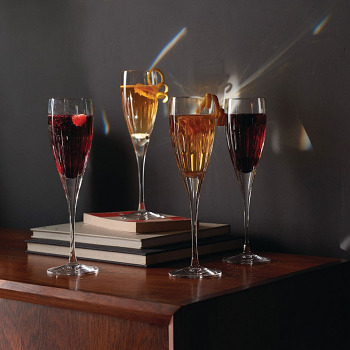 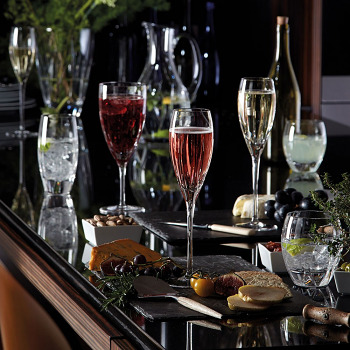 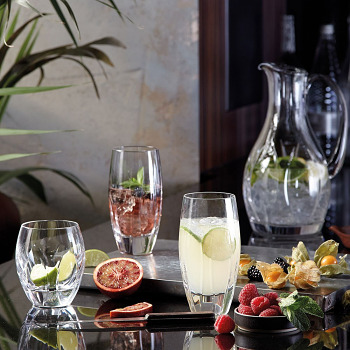 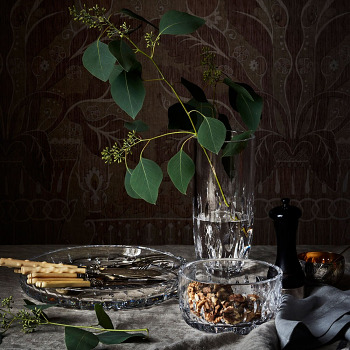 Dazzling by day, seductive by night, Waterford Crystal drinkware is forever captivating with its timeless radiance. 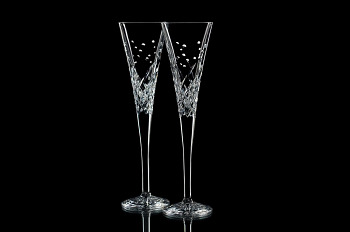 Whether it’s a wedding, new home, anniversary or great achievement, celebrate life’s special moments with the sparkle of Waterford drinkware. 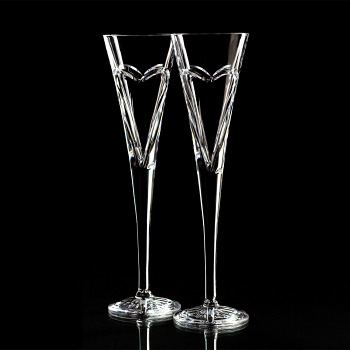 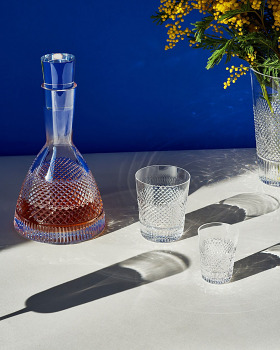 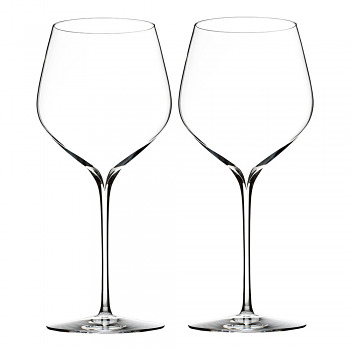 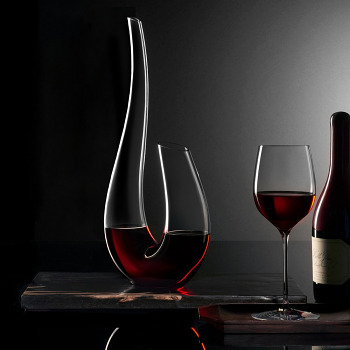 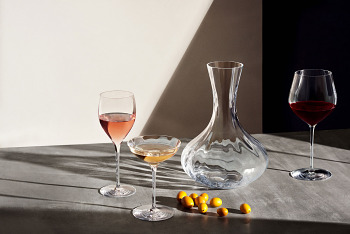 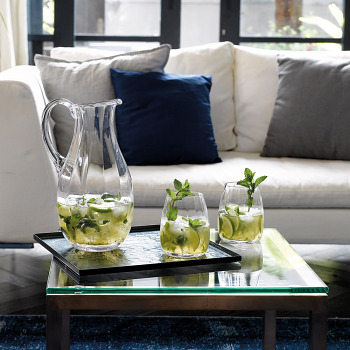 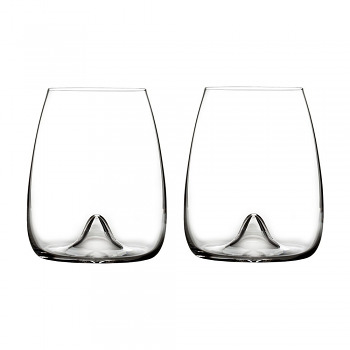 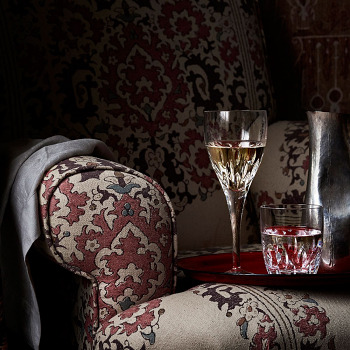 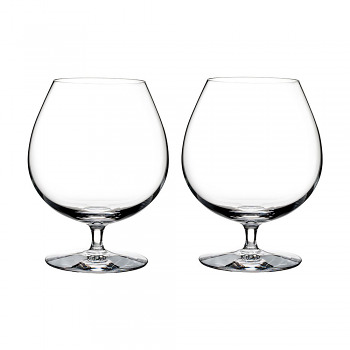 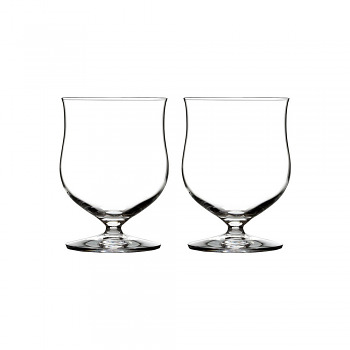 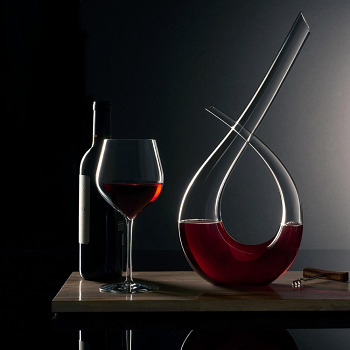 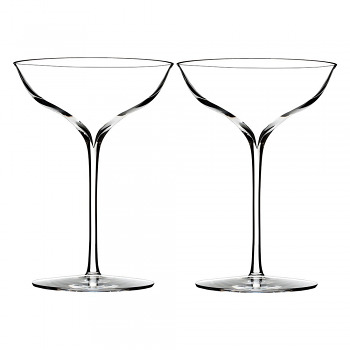 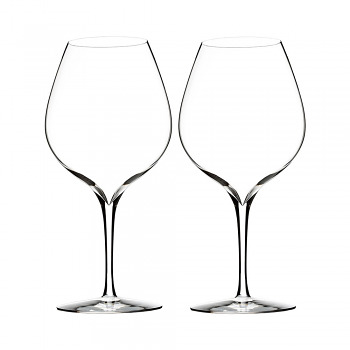 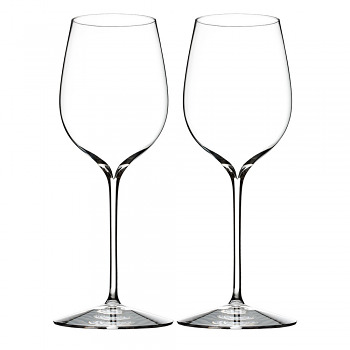 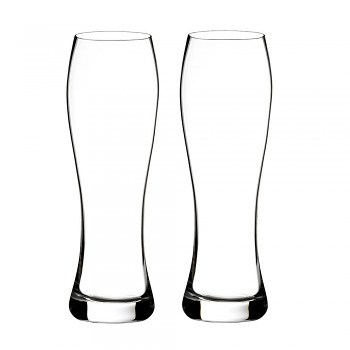 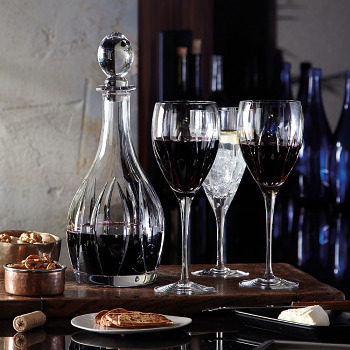 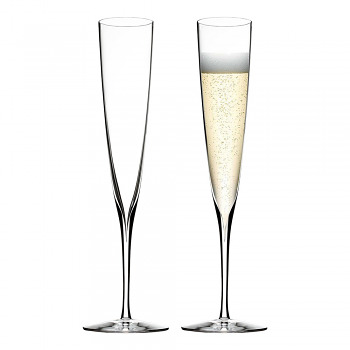 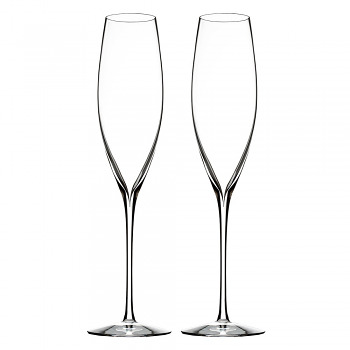 Browse our entire online collection of wine glasses, champagne flutes, tumblers, decanters and barware.